How Long Will It Take To Sell Your Greater Toronto Home? 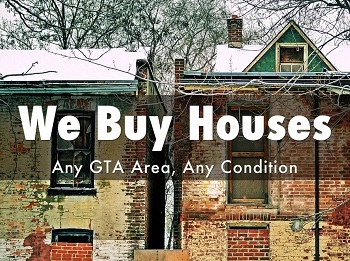 Call / Email NOW to discuss my Toronto Real Estate Excellent Marketing Plan. We can help! Call Now! 423-2089 /  275-2089. 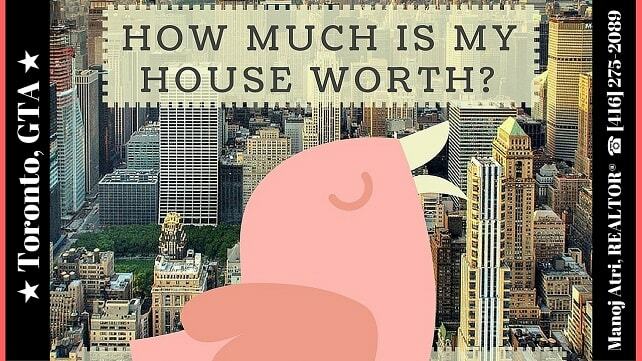 Let's assume your property value is $400,000, but it requires work worth app. $50,000. But you have been trying to sell it even at $330,000 and it's been lying in the market for couple of months and still no takers. 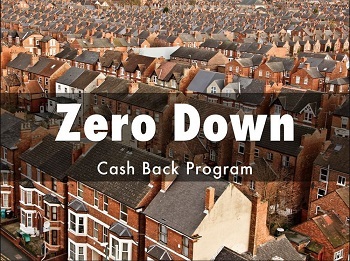 I have a builder who is willing to fix it up for you, and will be sharing a part of the profit with you. Call Now  423-2089 /  275-2089) for this great arrangement, faster selling of your property and also profit. It doesn't get any better. 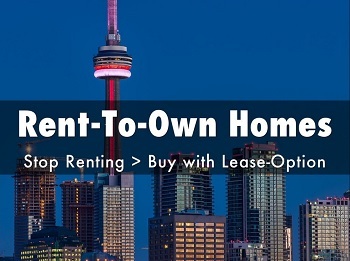 Your Toronto Home Sold Fast & For Top Dollars. Appraisal Value and My House Worth Today? and all the parties made a fully informed decision. 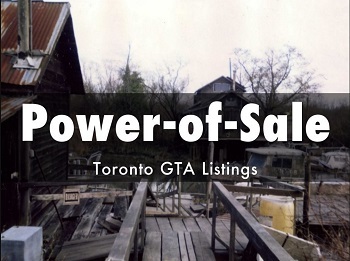 power of sale, bank sale or a foreclosure property. Assessed value is done by the city to calculate your property taxes. It various from city to city depending on their various factors. Open your property taxes bill and you will find it there. will increase if you have done renovations and increased the value. Appraisal value is done by banks or lenders for lending you the funds. It's an evaluation done by professional appraiser for your property. imporvements, sold area comparables etc. The appraisal value is ususally a very conservative value of your property. Lenders or banks generally would like to be safe than sorry. This is a great one. It can be a game changer. It starts with you getting a free home evaluation from professionals. Try to get a minimum of 2 to 3 comparative market analysis. and willing to accept all your whims and expectations. Carefully study the neighbourhood and try to keep your emotions in check. 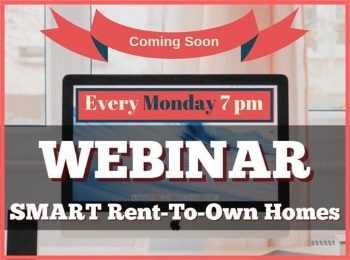 get your property maximum exposure to get the most traction. and an agent who thinks in the same line of action. Call me to facilitate you with the best house worth value today.